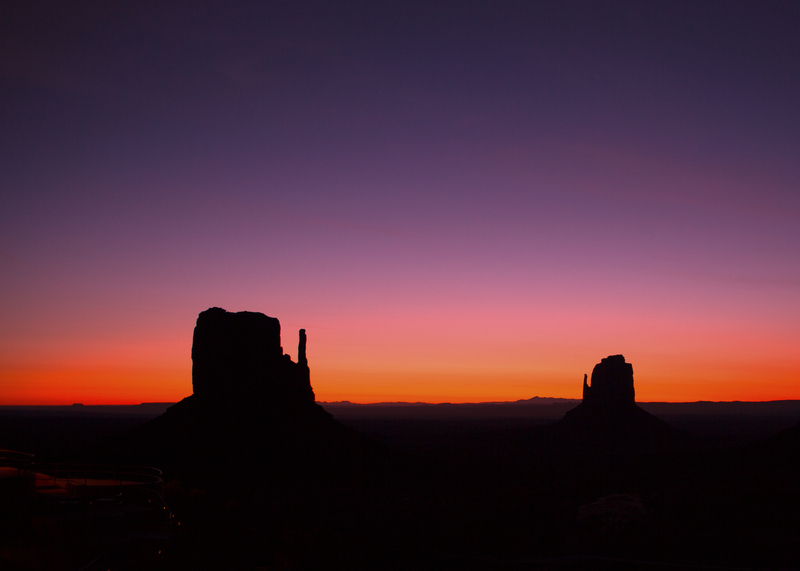 Spectacular Sunrise over the Left and Right Mitten Buttes, Monument Valley Navajo Tribal Park, Utah, April 2018. That is an award winning photo! Gorgeous!!!! Thanks! It was the best view! Thank you! The colors were amazing!